Click/tap here to find the best Algonac, Michigan home inspector for your needs! 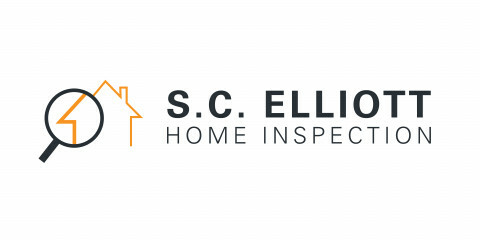 S.C. Elliott Home Inspection, LLC, provides certified home inspections and radon inspections across Michigan’s Oakland, St. Clair, Macomb, Lapeer and Sanilac counties. 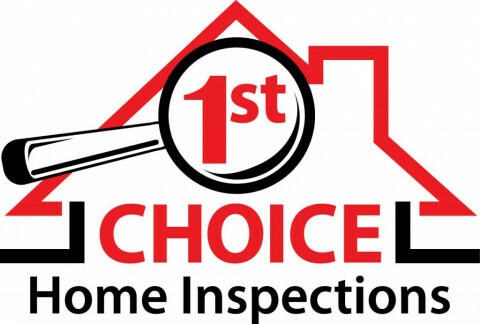 Superior Home Inspection is not just your “ASHI or NACHI” certificated inspector. Offering professional accurate home inspection services for all your pre-sale or pre-purchase needs. Call to schedule today! The BrickKicker Home Inspection Co.
Capital Home Inspection Services Inc. I am a NACHI Certified home inspector, and a Michigan licensed builder with 12 years experience in remodeling and new construction industry. I understand that buying a home is one of the biggest investment, so I will do my best to help all my clients with the home buying decision. 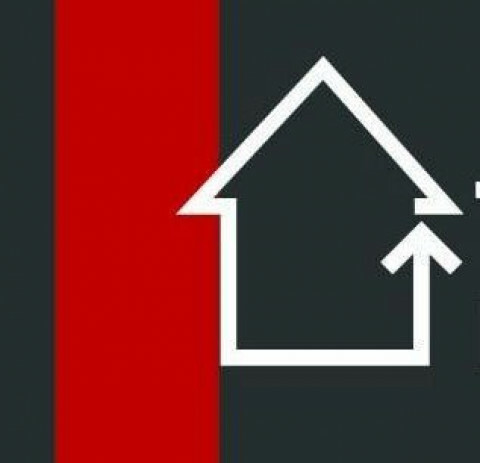 All house inspections will include a detailed report emailed with pictures, maintenance recommendations.Visit the home inspection website http://www.totalhouseinspection.com for more details. Home and Commercial Inspections For Over 23 Years. Environmental includes the following testing: mold,radon, well and septic, meth. 20 years of home inspections. Licensed Builder, Member N.A.H.I., B.O.D. Michigan Association of Home Inspectors. Legislation Liason, Michigan chapter of National Association of Home Inspectors. As lifelong residents and home owners of the Blue Water area, we know a thing or two about what people want in a home, what people need and what people should look out for. Our mission is to provide our customers the most thorough home inspections possible. We want our community to have homes with comfortable, safe living conditions. We want to educate home owners on what to expect, who to call and most importantly, when to act. And we want to ensure that when you buy your home, you'll get the full picture, in detail... not just a report with a few pictures and a description. This is the biggest investment of your life! Shouldn't you feel Safe & Sound?